I'm a reporter and weekend anchor for KING 5, and I am proud to call myself a Northwest native. I have spent my whole life here, and can’t imagine living anywhere else. My great-grandparents moved to Tacoma in the late 1890s. In 1966, my parents bought 5 acres in Gig Harbor, and built the house I grew up in with my brother and sister. After graduating from Peninsula High School in 1990, I ventured off to WSU in Pullman to pursue a career in broadcasting. I got my foot in the door at Northwest Cable News in September 1996. After a year covering stories in Boise, and another two years working in Portland, I moved to the Seattle area to report and anchor on the weekends. A few years later, I began co-anchoring the weekday mornings on NWCN with Cam Johnson; that lasted 8 years. Eventually KING 5 gave me an opportunity to anchor the News at Noon, and from there I have worked in a variety of roles over the past 10 years. When I’m not working, I’m probably working on something. I like to build and fix and learn. A good day often involves a chainsaw or other power tools. I have two beautiful daughters who mean the world to me, and I'm always trying to find more time to spend with them before they grow up too fast. 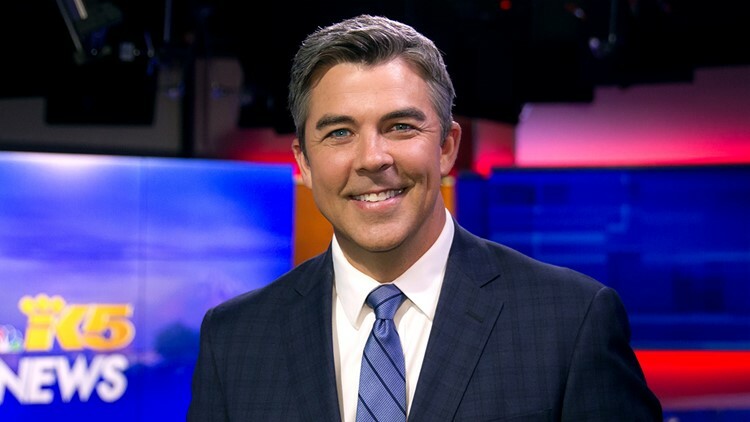 You can email me at gcopeland@king5.com, or connect with me on Twitter @GregCopelandK5 and Facebook.